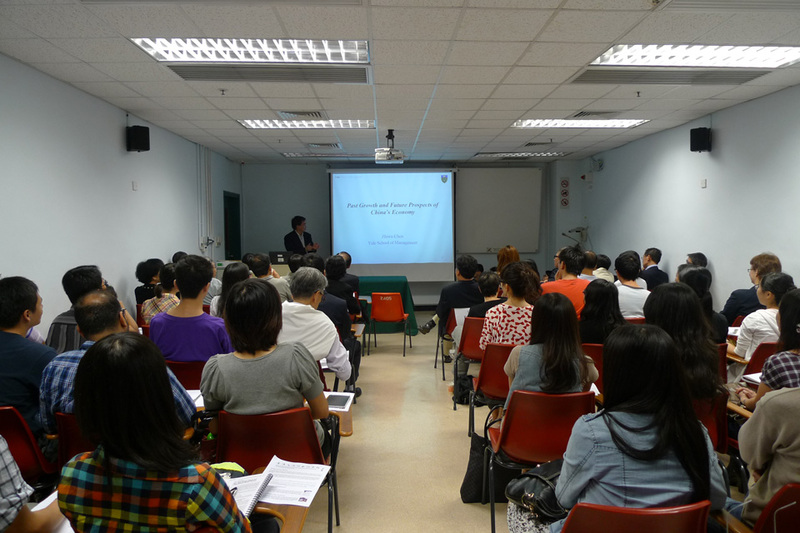 Is the history of surgery in Chinese medicine an independent field of research? In Chinese medicine, the historical sources concerning surgery are fragmented, discontinued, and often filled with descriptions of mythical character. This presentation discusses the use of using silk-thread for suturing back together windpipes that is described in sixteenth century Chinese medical sources, understanding the descriptions of these rarely seen procedures as records of surgical operations that were actually carried out. To this purpose, the author proposes a research method of “investigating precedents”. Every independent example of surgery must be dealt with separately. We cannot assume, a priori, that the records of these surgeries are far-fetched interpretations or fabrications, or evaluate them using the background of the therapies of internal medicine. Apart from “abnormal” cases, we do not have a record of other types of surgery in the history of Chinese medicine, therefore we must find a method that allows us to investigate these records on their own terms. 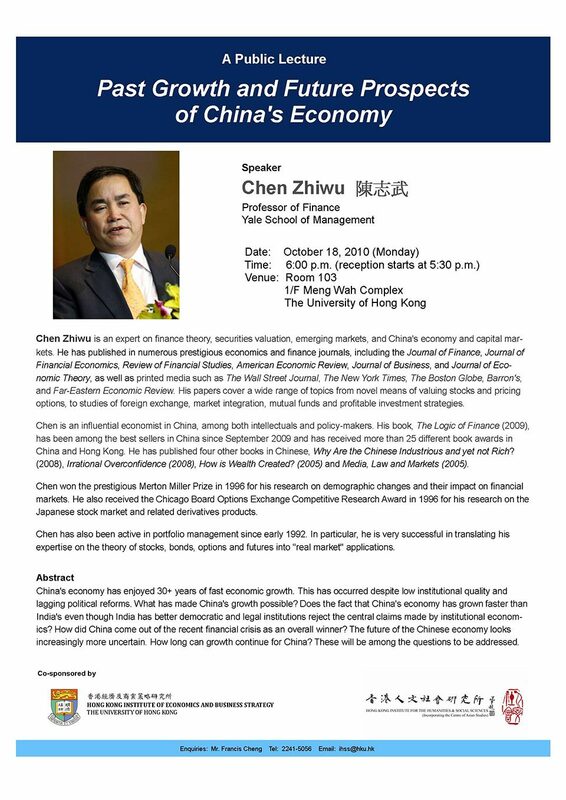 Chen Zhiwu is an expert on finance theory, securities valuation, emerging markets, and China's economy and capital markets. He has published in numerous prestigious economics and finance journals, including the Journal of Finance, Journal of Financial Economics, Review of Financial Studies, American Economic Review, Journal of Business, and Journal of Economic Theory, as well as printed media such as The Wall Street Journal, The New York Times, The Boston Globe, Barron's, and Far-Eastern Economic Review. His papers cover a wide range of topics from novel means of valuing stocks and pricing options, to studies of foreign exchange, market integration, mutual funds and profitable investment strategies. 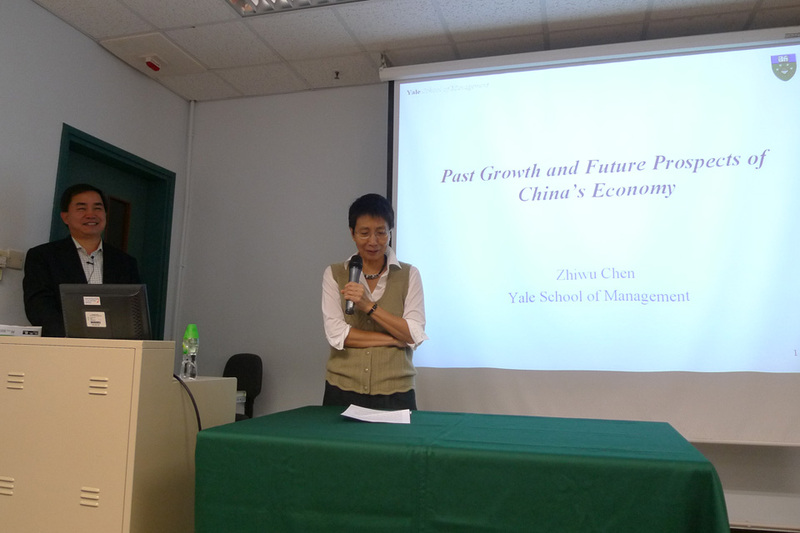 Chen is an influential economist in China, among both intellectuals and policy-makers. 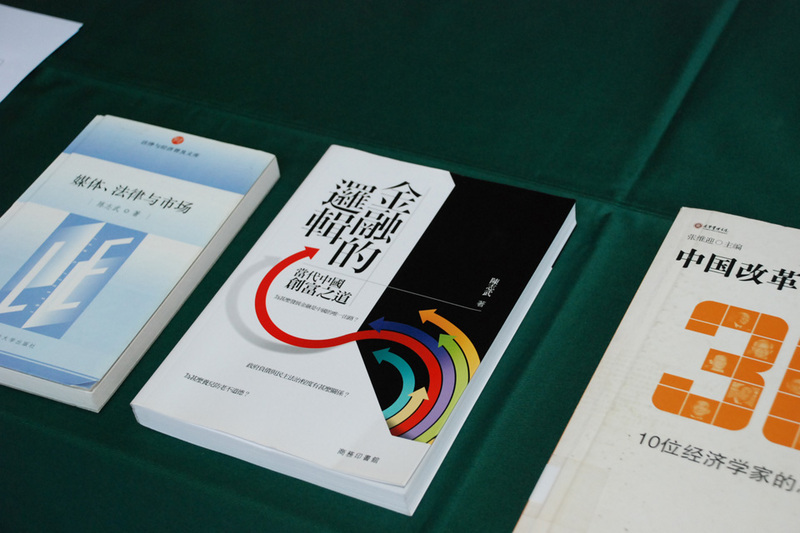 His book, The Logic of Finance (2009), has been among the best sellers in China since September 2009 and has received more than 25 different book awards in China and Hong Kong. He has published four other books in Chinese, Why Are the Chinese Industrious and yet not Rich? (2008), Irrational Overconfidence (2008), How is Wealth Created? (2005) and Media, Law and Markets (2005). Chen won the prestigious Merton Miller Prize in 1996 for his research on demographic changes and their impact on financial markets. He also received the Chicago Board Options Exchange Competitive Research Award in 1996 for his research on the Japanese stock market and related derivatives products. Chen has also been active in portfolio management since early 1992. In particular, he is very successful in translating his expertise on the theory of stocks, bonds, options and futures into "real market" applications.